The Standing Stone: Rahan, Ecclesiastical Complex, Church 3, Co. Offaly. 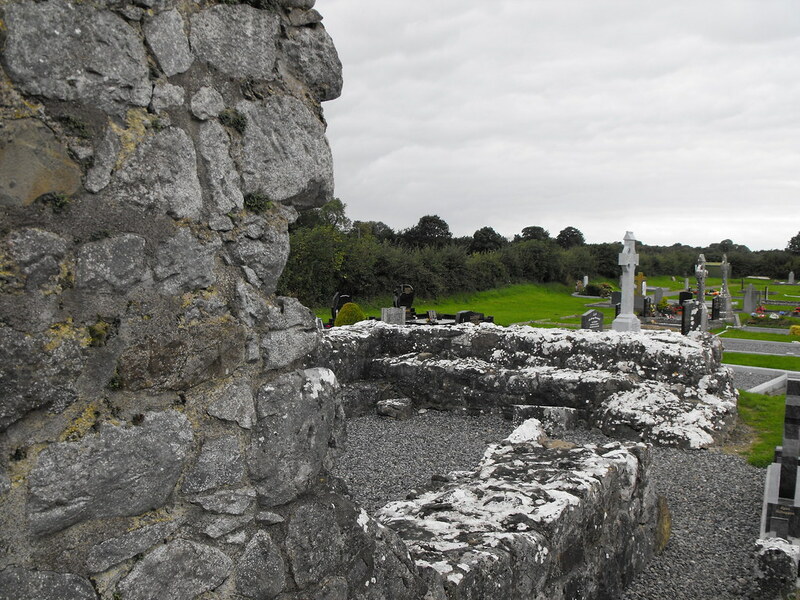 Rahan, Ecclesiastical Complex, Church 3, Co. Offaly. 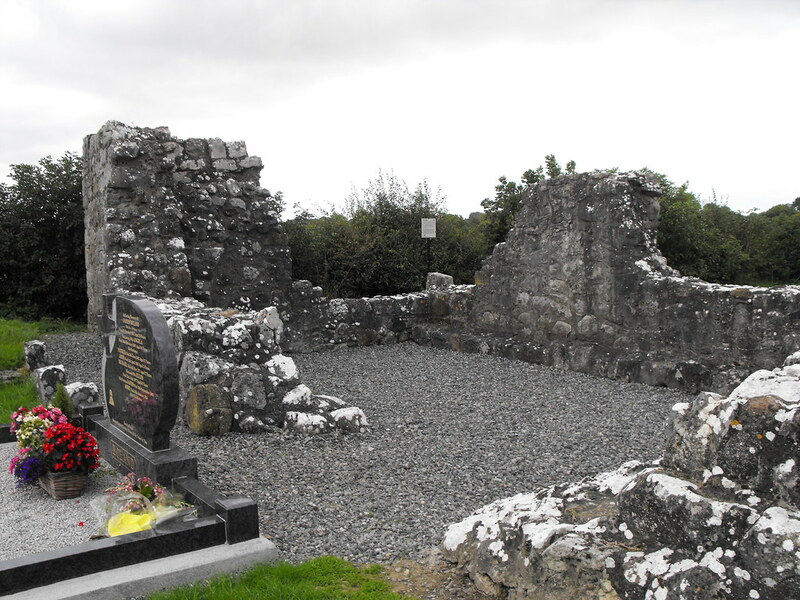 Description and History – This is the most recent of the three churches at Rahan and is the most ruined and the one about which we know the least. Little remains above the foundations and now architectural features survive. It is now kept tidy and more effort appears to go into this stub of a church than goes into the fine remains of the other two churches. Difficulty – Easy to find and get to. It is located in a well kept modern graveyard.